During their travels through the Unova region, Ash and his friends Iris and Cilan arrive in Eindoak Town, built around a castle called the Sword of the Vale. The three Trainers have come to compete in the town's annual battle competition, and Ash manages to win with some unexpected help from the Mythical Pokémon Victini. It turns out Victini has a special bond with this place. Long ago, the castle watched over the Kingdom of the Vale, and the partnership between Victini and the king protected its people who lived there. But that kingdom has since vanished into memory, leaving behind powerful relics and ancient Pokémon. Damon, a descendant of the People of the Vale, is trying to restore the lost kingdom with the help of his Reuniclus. His quest has taken him to the far reaches of the barren desert, and he has convinced the Legendary Pokémon Reshiram to join him in the search for truth. Damon plans to trap Victini and harness its power, and as that plan gets under way, the entire town of Eindoak faces disaster. 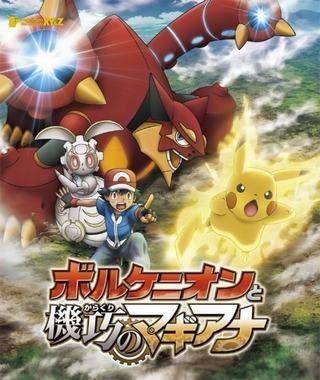 Can Ash awaken the Legendary Pokémon Zekrom to help him stop Damon and save Victini? 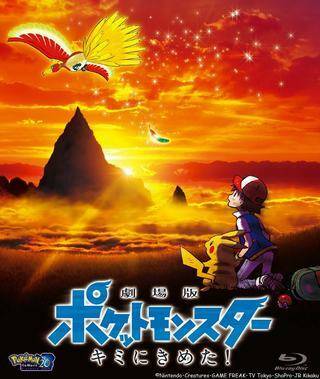 Pokémon Movie 13 is the final film in the Sinnoh Region (Diamond & Pearl) series and is set to be the biggest. 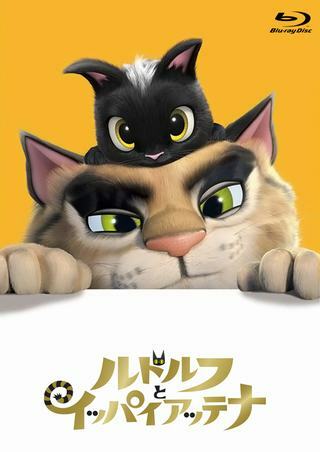 With a US $47M Japan Box office, fans will lose their Pokemon obsessed minds over the only stand alone fi lm in the D&P series. Ash and friends arrive in the beautiful ancient Michina Town. Although the town seems peaceful, Pikachu and Piplup are suddenly sucked into a vortex. A girl named Sheena arrives and uses her powers to summon Dialga to save them. Then, Sheena's friend Kevin tells everyone that Dialga and Palkia's battle in Alamos Town has caused the Legendary Arceus to start awakening, and she also tells everyone about how her ancestor betrayed Arceus, and she hopes to correct his mistake. When Dialga falls prey to one of Arceus's vortexes, Sheena summons Palkia to save it. This in turn alerts Giratina, and the three continue their vicious battle. Sheena uses her power to quell the fighting, and the three finally resolve their differences. However, Arceus eventually awakens and begins to destroy Michina Town. 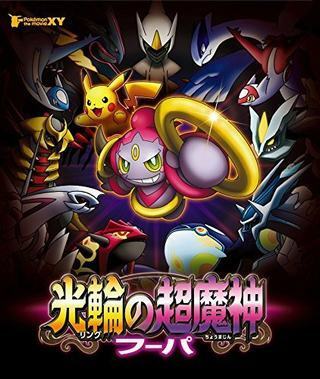 Sheena summons Dialga, Palkia, and Giratina to defend the town, and when it is revealed that the Jewel of Life she posses is fake, she and the others decide to travel back into the past in order to get the real Jewel of Life and make sure Sheena's ancestor does not betray Arceus.